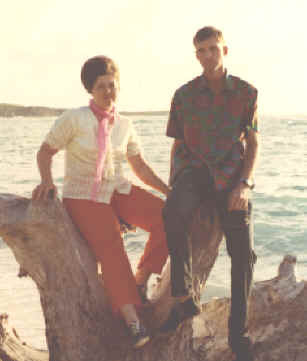 Cordell Vail and Janice Richmond were going to get married on June 13th 1968, in Room 13 of the Salt Lake Temple by Elder Harold B. Lee because we knew he would be the next president of the church. But I got drafted so had to move the date up. 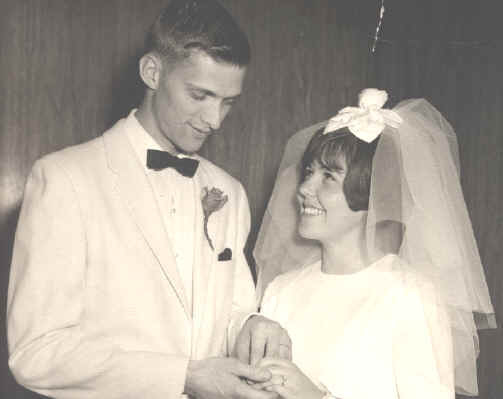 We got married 28th of May 1968 in the Salt Lake Temple by Elder LeGrand Richards because Elder Lee was out of town. 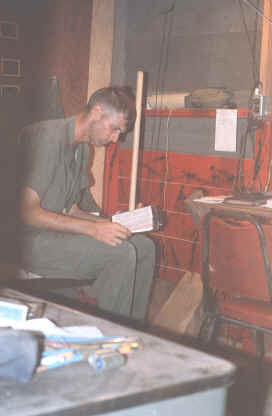 the scriptures at night in Vietnam if you were in a base camp like Cu Chi. 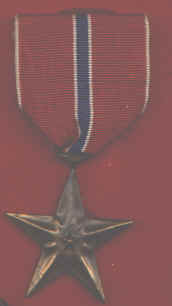 to bring supplied down to South Vietnam without being in the war zone. supplies down the Ho Chi Min Train in Cambodia to the Parrots Beak then turn in to Vietnam. The Parrots Beak gave them many miles of road to the South without being in enemy county. 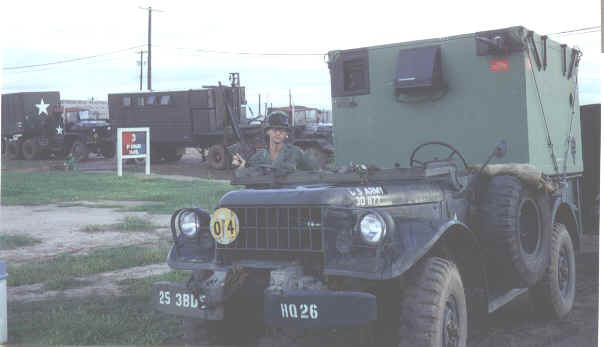 Our job in the 25th Infantry Division was to put up night patrols to keep them from bringing food and supplies into Vietnam. We set up a forward base camp right on the border called "JACKSON". They only moved at night so we set up patrols at night to stop them. That is what I did as an Infantry Platoon leader. I went out at night on those patrols (you can read more details about that in my book). This is where Ch Chi is located on the map in Vietnam. It is very close to the Cambodian border. Our base camp was at Cu Chi. 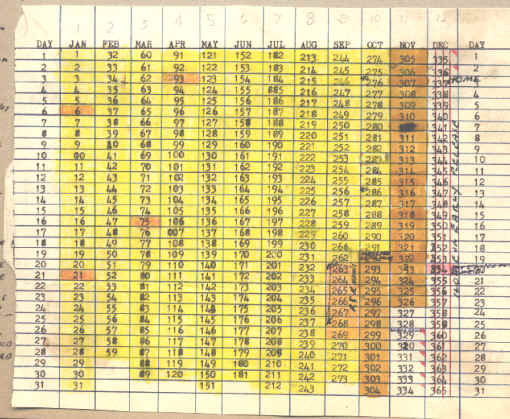 I was in 2nd of the 27th in the 25th Infantry Division. 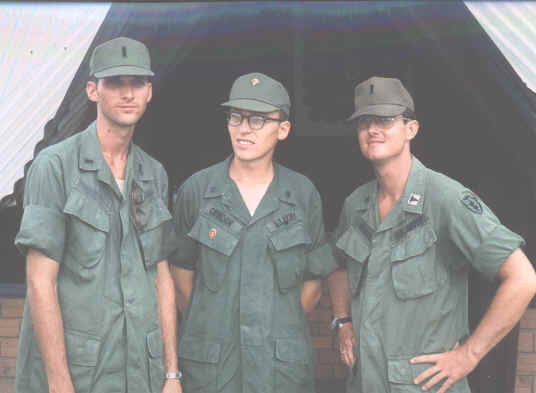 We were called the "WOLF HOUNDS"
I spent most of my time as an Infantry Platoon leader right on the Cambodian boarder in the Jackson Forward Base camp..
Cu Chi Vietnam - LDS Church Group Leadership Presidency Meeting at my place in Oct 1970. We were waiting for the photographer from the Church News to come and take our picture. We did actually make it in the church news 28 Nov 1970. There was an article about our Home Teaching Program. 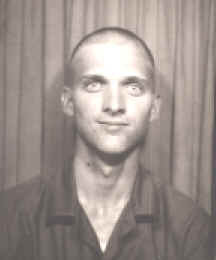 Eddie Cottle was the Group Elders Quorum President. I guess Don Glover got lost before the picture was taken. were both in our group and we all 3 grew up in Cache Valley, Utah and went to North Cache High School at the same time. 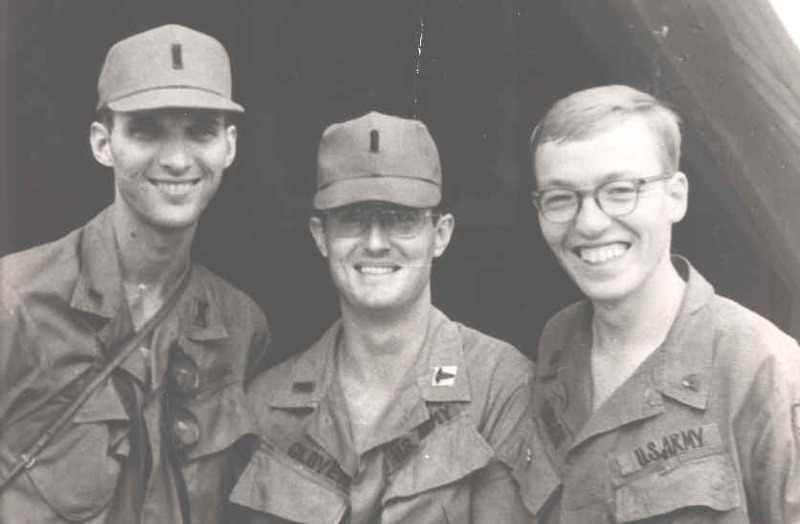 Priesthood meeting in Cu Chi Vietnam - LDS Group October 1970. Group Leader Peter Cookson teaching. 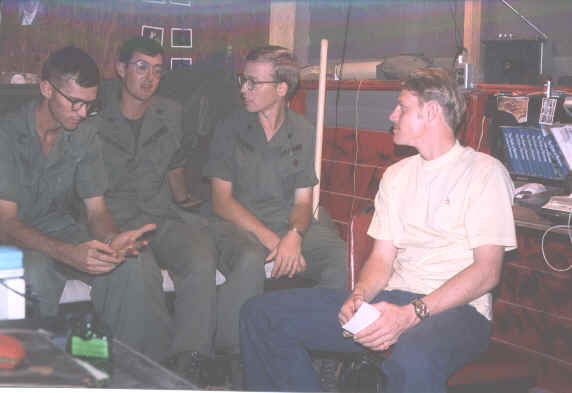 LDS Church Sacrament Meeting in Cu Chi Vietnam October 1970. Group Presidency and District Councilman sitting up front. 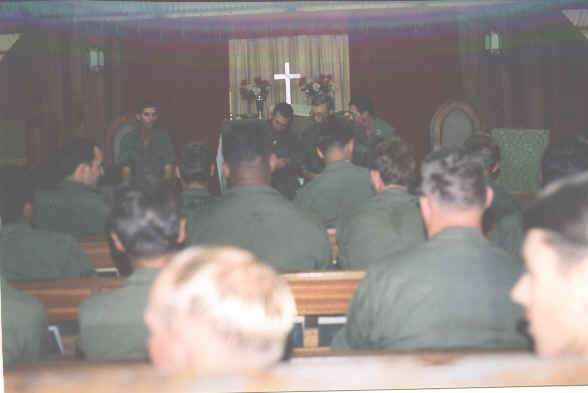 Meetings were held at the Protestant Chapel. 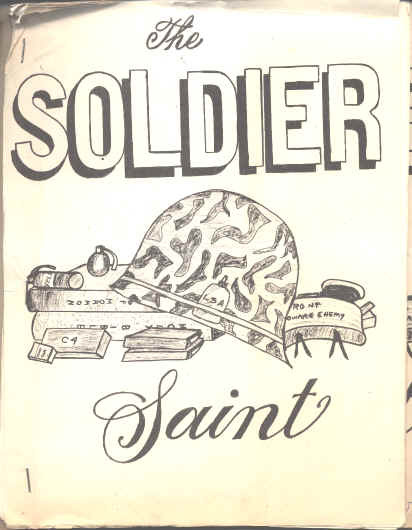 I started and was the editor of the THE SOLDIER SAINT while in Vietnam. 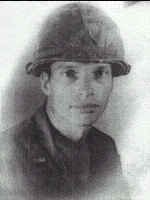 It went to all the LDS servicemen in the 25th Infantry division. I was the artist that drew this picture for the cover. But after our 3rd edition the General made us take it off. Said they did not want people back home seeing images of the war. Go figure! 1st Lt. Cordell Vail, Cu Chi Base Camp Vietnam 1970 holding an M-60 machine gun. 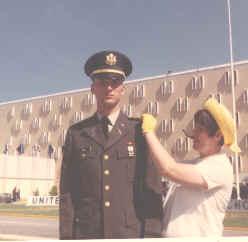 neck to help the machine gunner carry some of his weight. We wore them crisscrossed over each shoulder like Poncho Via. 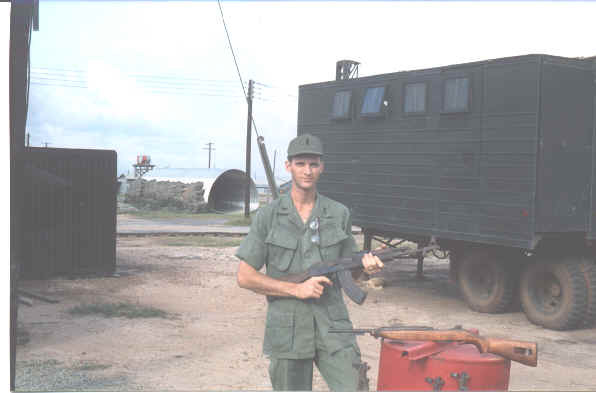 1st Lt. Vail CuChi Vietnam 1970 - with an AK47 and other guns that were captured. The mobile Tactical Operations Center I built as the Brigade Communications Officer is in the semi truck in the background. 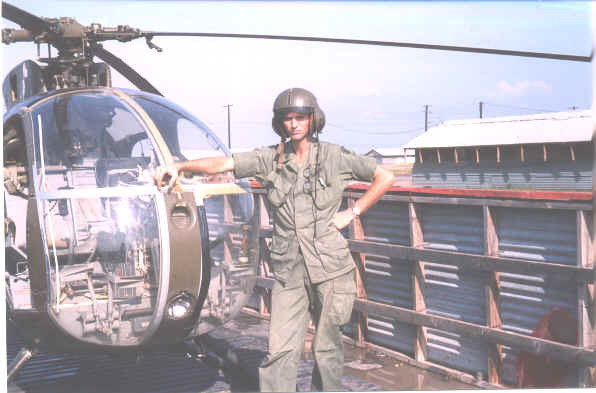 patrol in a LOCH helicopter to let us see where we would be going out later that night in the dark on an ambush patrol. At night, when we were back in the base camp at CuChi we all had to take turns being on guard duty. 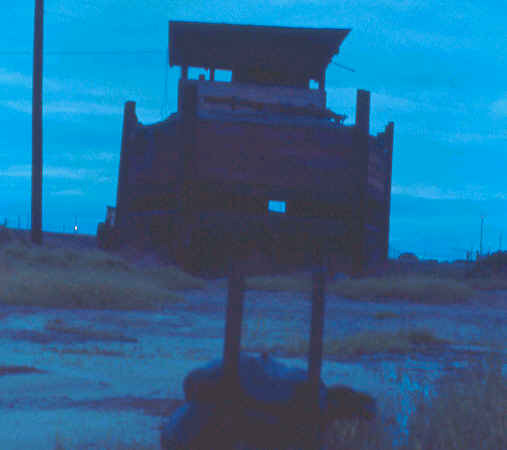 We sat in these guard towers all night and watched the perimeter to make sure the enemy did not try to sneak in. 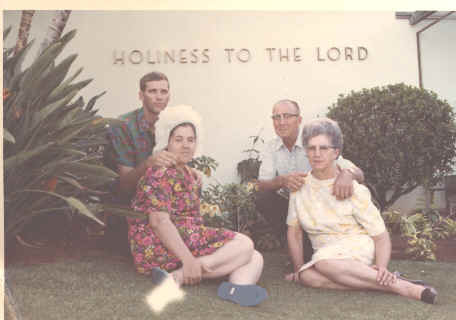 Many missionary lessons were taught there. 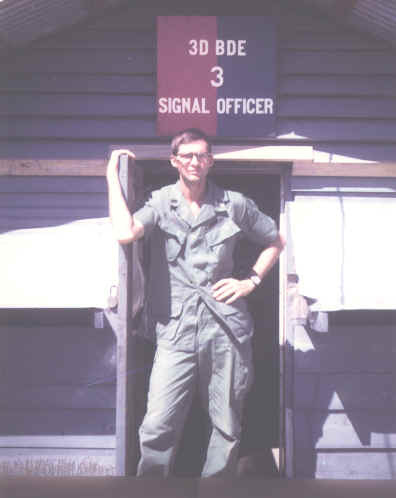 Lt. Vail as the 3rd Brigade, 25th Infantry Division Signal Officer, a position normally held by a person holding the rank of a Major. In that position I had a top secret security clearance and was responsible for over one million dollars in communications equipment. million dollars in equipment he had personally signed as being responsible for. Hope it comes back safe! 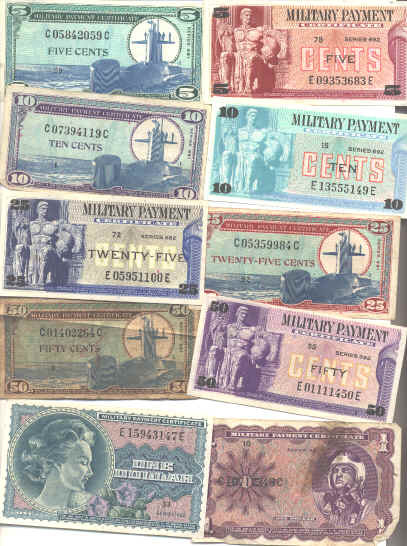 The military had their own money that we used in Vietnam rather than US Dollars. 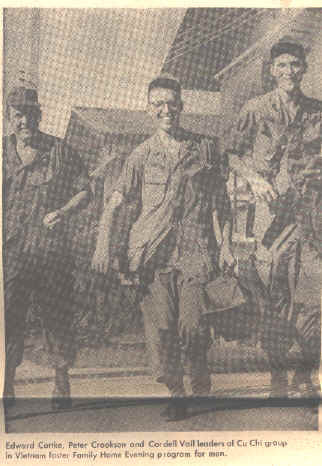 Every month or two the military would announce at night when all the Vietnamese people were out of the base camp that they were changing the money. You would just have a few hours to go to the exchange station and change your money for the new money. That way the Vietnamese who had lots of US money would just lose it. It was supose to help stop the black market.